Miscellaneous. 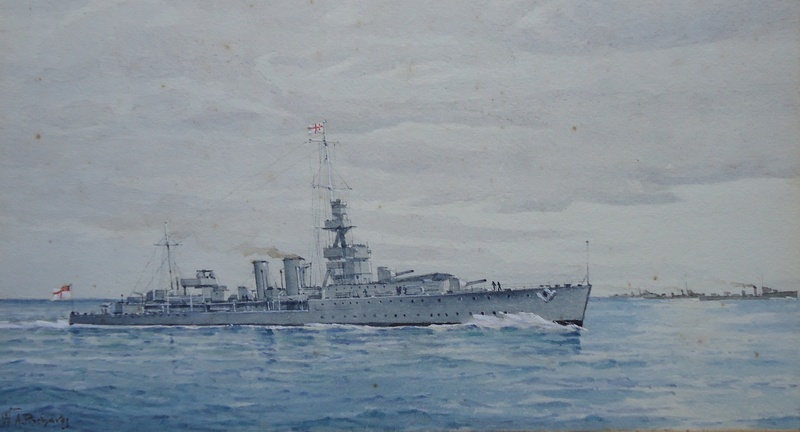 Watercolour heightened with white and signed, lower left, W A Richards (exhibited 1893-1920). 11 x 7 inches (28 x 18 cms) approx.